There are a lot of questions that brides and grooms need to ask during the planning process. I have listed here some of those questions most frequently asked together with my answers. I hope you find them useful! 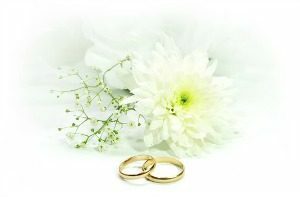 It is never too early to start getting ideas, but the ideal timeframe for planning a wedding is 10 to 12 months. Many venues and suppliers won’t book more than 18 months in advance. Typically, it’s best to begin by selecting a time of year you want to get married, and then finding a venue. The venue you love may dictate your guest count either because of limitations or price. It may dictate your date on account of availability as well. 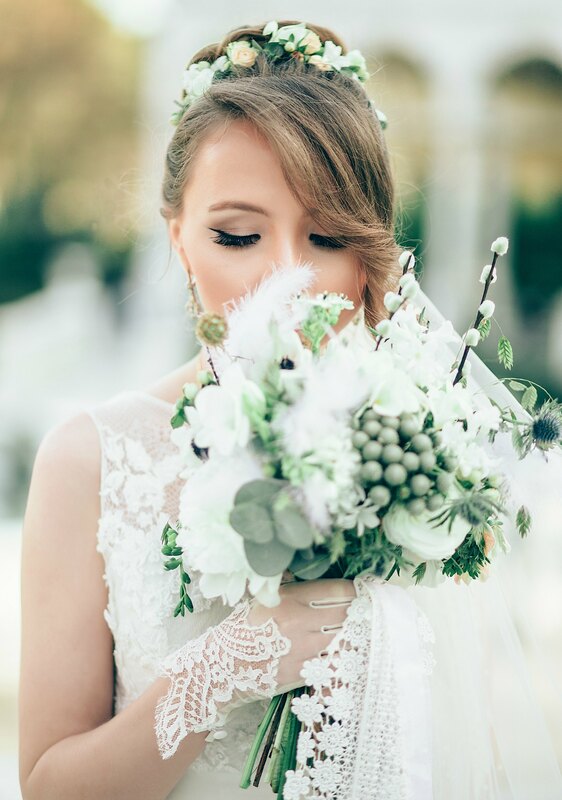 A wedding dress can take as long as 9 months to come in, so try to order it between twelve and nine months prior to the wedding date if possible to ensure you have plenty time for alterations. Can I Afford A Wedding Planner? Only Couples Having Extravagant Wedding Hire Wedding Planners, Right? Wrong! A wedding planner can help on even the most intimate celebrations. Our purpose is to worry about all of those little details that you do not have time it think about and to deal with, any problems that may arise throughout the day. We are here to relieve you and your family from the stress of the wedding whether you have 5 guests or 500 guests. While hiring another supplier may seem costly, a wedding planner can offer valuable advice to save you time and money. How Much Do Things Really Cost? Most couples don’t really know how many services for a wedding cost. When building your budget, you should start by doing research on flower, DJ, photographer, and venue pricing in your area. 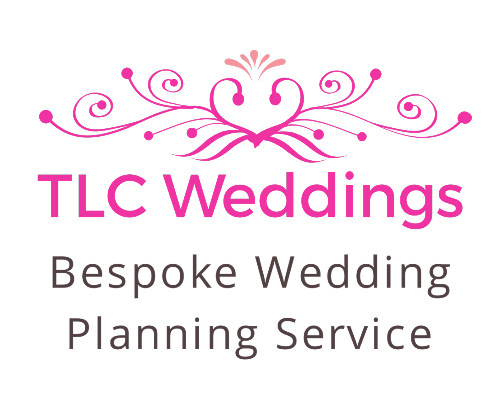 My answer is always the same if you are not having a wedding planner (most planners offer to manage this as part of their service) set up a basic excel spreadsheet, List all items that need paying for then a Colum for total cost, deposit paid and balance due by. Whilst some families do still choose to follow traditions (Bride’s family pay for most things, Groom’s family covers things like wedding rings, Groom’s attire, wedding party flowers etc), nowadays many couples foot the majority of the bill themselves. It’s great to give your friends and family as much time as possible to ensure they can attend your big day — typically, I encourage invitations to be out no later than three months out. If you have a lot of people traveling to attend, consider sending save the dates around the six month marker.